YouTube is reminding the world where it stands on the subject of LGBT rights. With the Defense of Marriage Act ruled unconstitutional by the Supreme Court, the world’s largest video sharing site is hosting ‘YouTube Pride‘, an sitewide spotlight that affirms its support of gay rights. 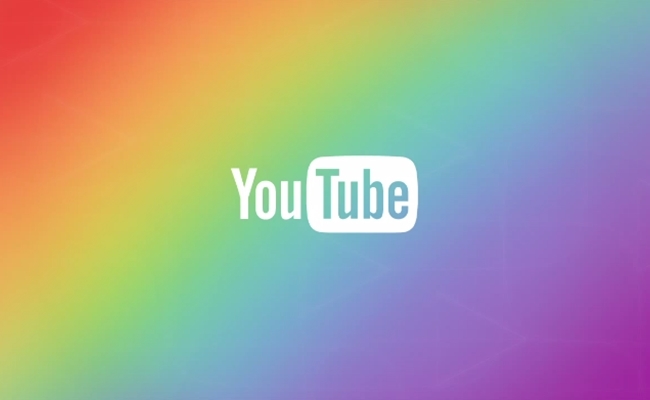 The centerpiece of YouTube Pride is a video introducing the #ProudToLove hashtag. It discusses the importance of being open and honest about one’s feelings and includes a few prominent gay creators, such as Michael Buckley, Hannah Hart, and Tyler Oakley. Beyond the video, YouTube has also curated five playlists related to the LGBT community. One collects videos from the ‘It Gets Better‘ movement, while others spotlight songs, proposals, coming out stories, and notable LGBT creators. Individual creators have joined in on YouTube’s celebratory efforts. Hart has posted a #ProudToLove video on her personal channel, as has vlogger Mallow610 and many others. As we previously noted, The Young Turks have used their recent million-subscriber milestone as an excuse to throw a huge gay rights bash at YouTube Space LA. Google’s stance on LGBT comes as no surprise, since YouTube was recently ranked as the top LGBT brand by YouGov. Interestingly enough, the second and third ranked brands–Netflix and Amazon, respectively–are both major players in online video. Turns out the industry isn’t just progressive in the way it thinks about entertainment.